Location, location, location! This move-in ready ground level home overlooking the beautifully landscaped courtyard w/water feature is located in the heart of downtown. 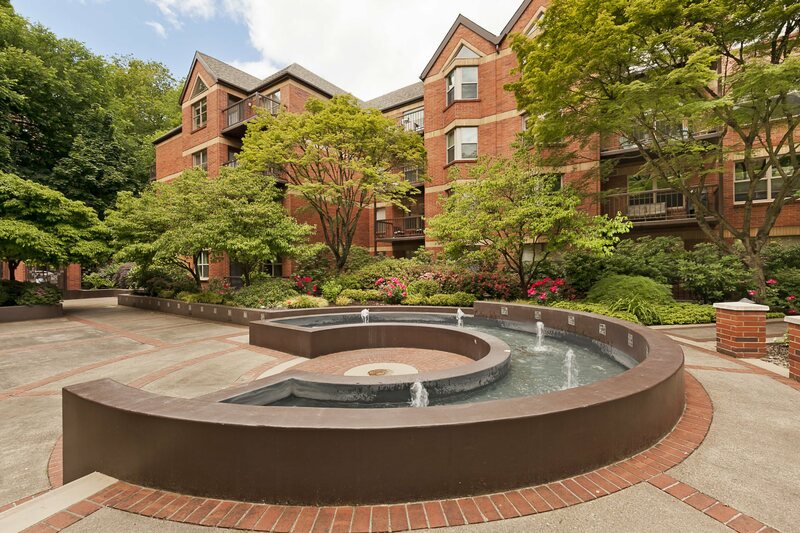 Coffee shops, restaurants, Art Museum, theater, farmer’s market, PSU and so much more just a few steps away. SS appliances and granite in kitchen, newer paint and carpet, deeded parking spot, community room, gym and hot tub! You are home!! For more information please contact Phuong Hart at 503-449-4904, or [email protected].